This past weekend was Memorial Day so I had just enough time to put together a flashback to some past episode segments. 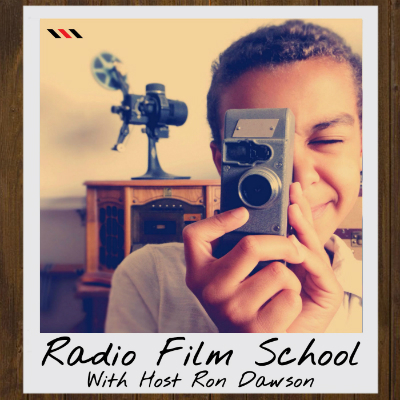 In this 15th/25th anniversary special, I replay the story of my first time on a film set (from RFS004 “Your First Time“) and the start and evolution of my video business (from FJ24 “Making a Difference with Your Art“). As usual, stick around after the credits for a fun discussion with friend of the show JD Cochran and I reminiscing on making my first narrative, scripted short film. Music was curated from FreeMusicArchive.org. My Girl by The Temptations Courtesy of Song Freedom. All rights reserved. Click here to learn about Creative Commons licenses and meanings.